1. Trump vs. Cruz food fight at tony Houston restaurant is a near miss after last-minute maneuvering. Ted Cruz changed his dinner reservations after learning Donald J. Trump was holding a fundraiser in the room next door. 2. 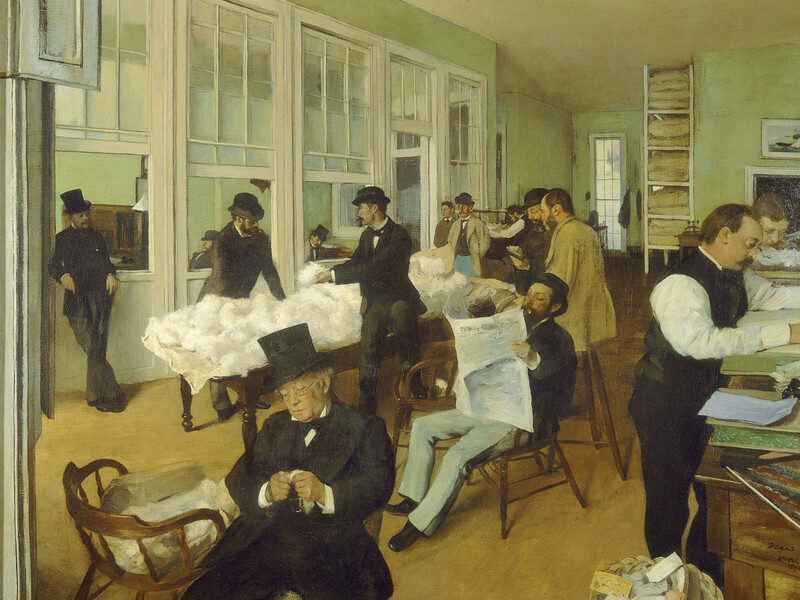 Blockbuster Degas exhibit makes only U.S. stop in Houston, with lots of extras. There's lots of excitement about the upcoming exhibit of the Impressionist master at the Museum of Fine Arts, Houston. 3. 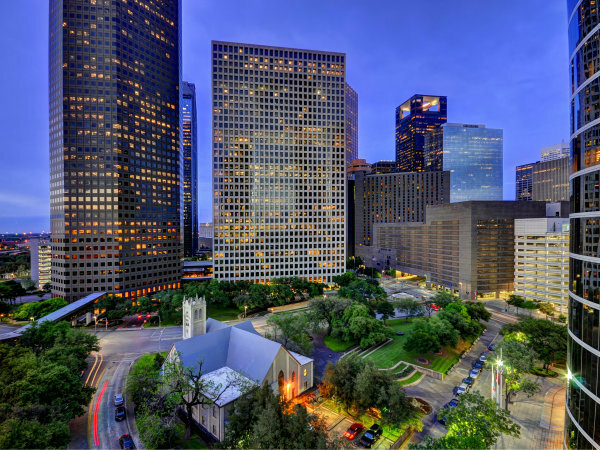 Rumor no more: Plans for 10 new restaurants in downtown Houston revealed. 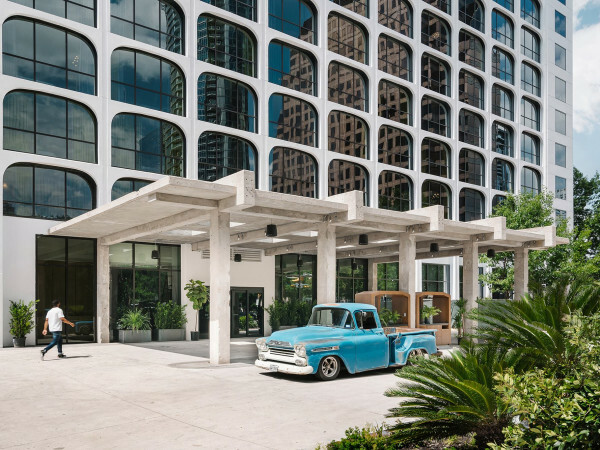 For the second week in a row, news about Avenida Houston, the new 'restaurant row' near Discovery Green, made the list of the week's most popular stories. 4. Beloved Montrose restaurant has new owners, but it's in good hands. Baba Yega remains! 5. Popular Greek souvlaki restaurant and hookah bar shutters in Montrose. Bye, bye Byzantio.